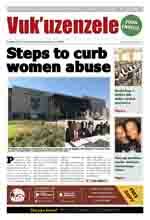 President Cyril Ramaphosa has reiterated that women abuse has no place in South Africa. “It should also have no place in our homes, at places of work, churches, schools and on the streets of our townships, on the pathways of our villages and also in our cities and towns,” President Ramaphosa said. He was speaking at the official opening of Booysens Magistrate’s Court and the signing of the Gender-Based Violence and Femicide (GBVF) Declaration in Johannesburg recently. 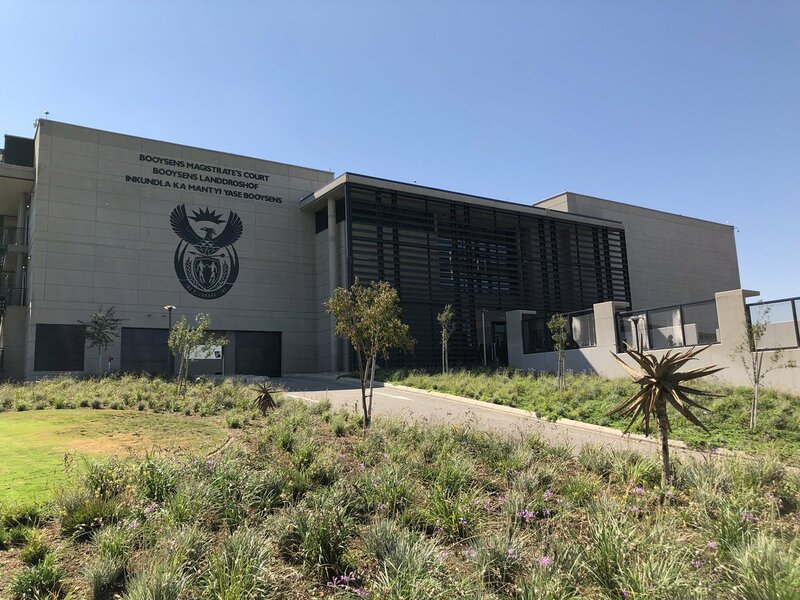 The state-of-the-art Booysens Magistrate's Court comprises 10 courts, including four district courts, Civil Court, Family Court, Children’s Court, Small Claims Court, as well as two regional courts for criminal and sexual offences. The declaration, on the other hand, is borne out of the National GBV and Femicide Summit, held in November 2018, in an effort to find solutions to GBV and femicide. Addressing stakeholders and members of civil society, President Ramaphosa said that the summit opened the eyes and ears, and even the hearts, of many people to the gravity and impact of GBV in the country. “We have heard the pleas of survivors of GBV to be treated with respect by our criminal justice system. In opening this new Sexual Offences Court in Booysens, we are affirming the right of the women and girls of this country to be treated with professionalism and empathy. “The opening of the court and the declaration against GBV and femicide are two of the measures we have put in place since the Presidential Summit convened in November last year,” President Ramaphosa said. As a nation, the President said South Africa is making a bold and unequivocal declaration that “we will not yield to GBV”. “We will not allow it to steadily consume our people, to erode our dreams of a stable and peaceful society in which all have equal rights and opportunities, regardless of their race, gender, sexual orientation or the circumstances of their birth. 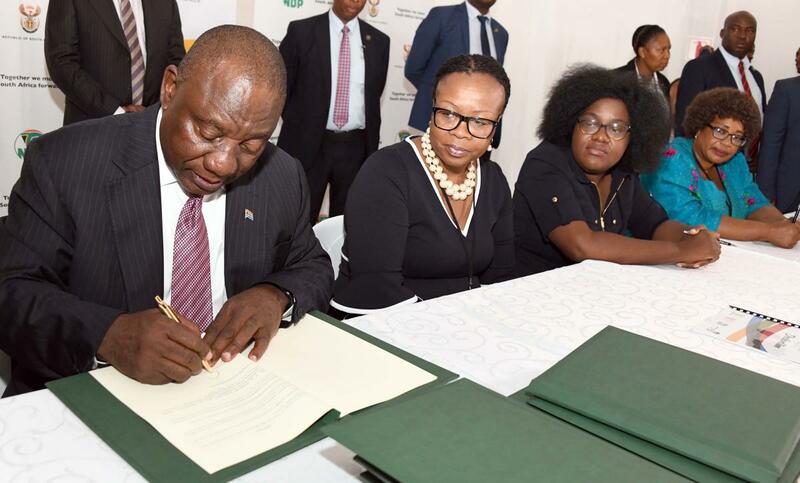 “In signing this declaration against GBV and femicide, we are saying as a collective, that the cancer of women abuse has no place whatsoever in our homes, communities, churches, schools, streets and our villages, towns and cities,” the President said. The Minister of Women Bathabile Dlamini said the South African Constitution places huge emphasis on non-sexism. She said this must be aligned with programmes that fight GBV. Minister Dlamini called for the proper training of all people working in the justice system and that they should be sensitised to respect women.